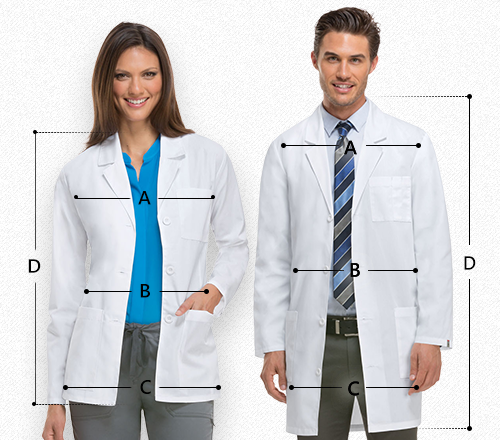 Enjoy this clearance item in incredibly lower price and durable fabric. 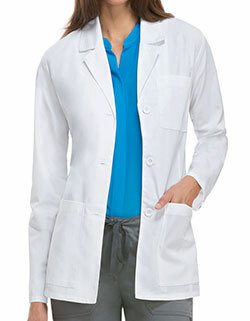 This 28-inch short lab coat features sleeves with pleated detail to show some accent. 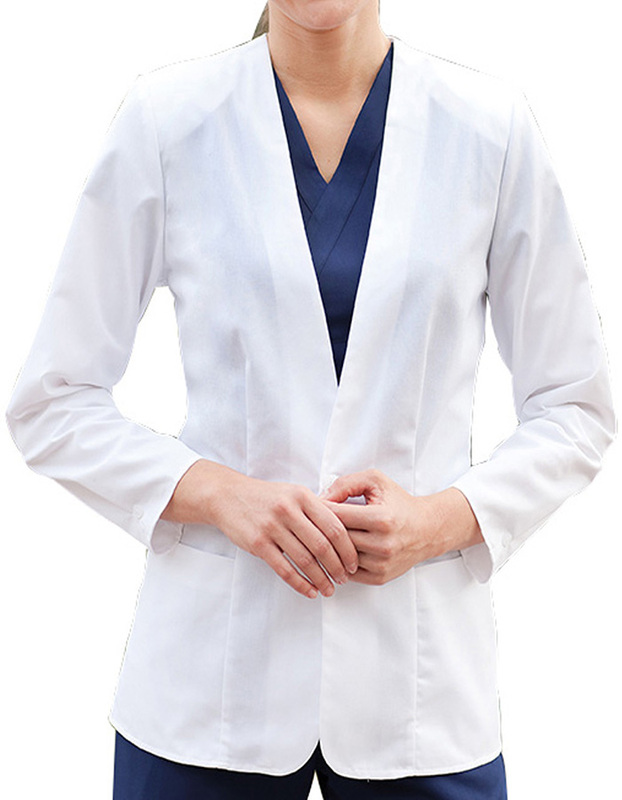 The collar is in a notched lapel style and it has one button for closure. It has two useful pockets for convenient storage of your items at hand. The fabric used for this product is 65% poly / 35% cotton twill.